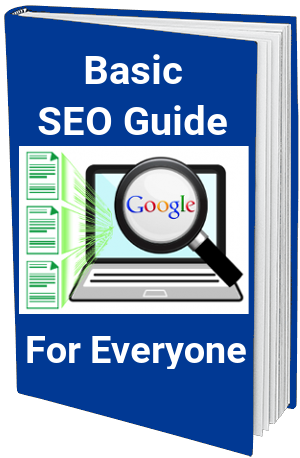 Your email address has been verified and the link to download your Free ebook Basic SEO For Everyonewill be sent to you shortly via email. It should have arrived in the next 5 to 10 minutes, if you don't see it please check your spam folder. If you would like to keep up to date with the latest developments you can follow me on Twitter @BestBusdev or by joining Best Business Development Facebook page. Of course if you decide that the information I am giving you does not interest you and you do not wish to receive any more emails from me, I will be sad to see you go, but simply reply to any of the emails with the word Unsubscribe and you will be removed from my list. Get Quick Website SEO Report!